Beautifully renovated oceanfront condo! 3 bedroom, 2 bathroom condo in the heart of Jacksonville Beach. JUST updated with new floors throughout the kitchen and dining spaces, and master bedroom. Brand new kitchen with new appliances, cabinets and breakfast bar! 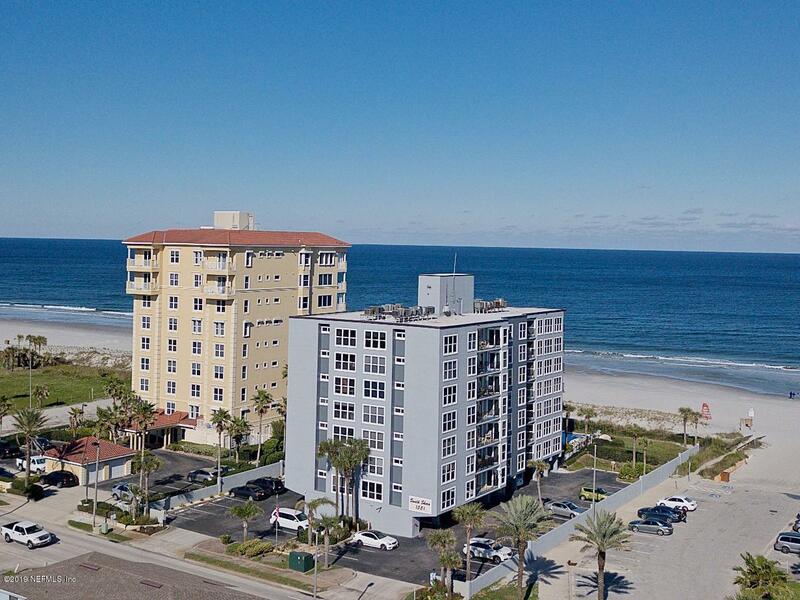 Enjoy the ocean views from your balcony and easy access to all that Jacksonville Beach has to offer. Safe and secure entrance to the building requiring an access code to get in. South Shore is a well maintained condominium, including an oceanfront pool! All you need for your perfect summer getaway. Listing courtesy of Kst Group Llc.